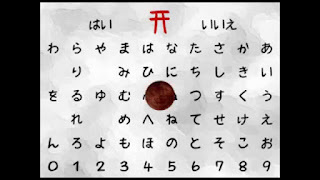 The game "Kokkuri-san"* was quite popular when I was in elementary school. I had always wanted to try it but never got the opportunity. That's because during school time we would get yelled at by the teachers if found playing the game. At home too, I couldn't play it as my parents didn't allow it. A certain day I got the perfect chance to play it together with my friends as my parents were away that day. My house has a Japanese-styled room adjacent to a Buddhist altar room. We decided to play the game in that Japanese-styled room. After doing all the preparations, we all sat in a circular formation. We started asking various questions and kokkuri-san answered all of them. Some answers delighted us, other worried us. I was enjoying this fortune-telling game very much. While the game was going on, I started getting curious about kokkuri-san. 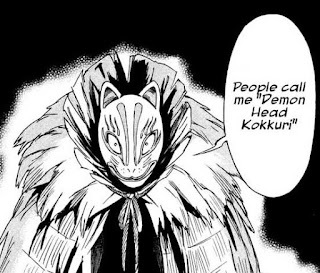 I thought, "Kokkuri-san is a fox but then how can it understand human language? Maybe it can also speak human language!" So, I decided to ask kokkuri-san itself: "Kokkuri-san, Kokkuri-san, if you can speak then please say something..."
That moment a "UOooooo----...." growl echoed through the room. I opened the altar room but nothing showed up. "What caused that ghastly noise? ", I asked myself. That sound had only lasted for 1-2 minutes, but we could still feel it reverberating inside our brains. Everyone of us looked as we were on the verge of crying---face pale with dread. We got up only when my parents returned. All of my friends ran straight to their houses as they were genuinely creeped out by the incident. Since then, I've never heard that voice again. I still wonder whose voice was that? I haven't found the answer even now. The moment when that low pitched scream came out of the floor, the atmosphere inside the room turned heavy and cold. That's something I'd never be able to forget. 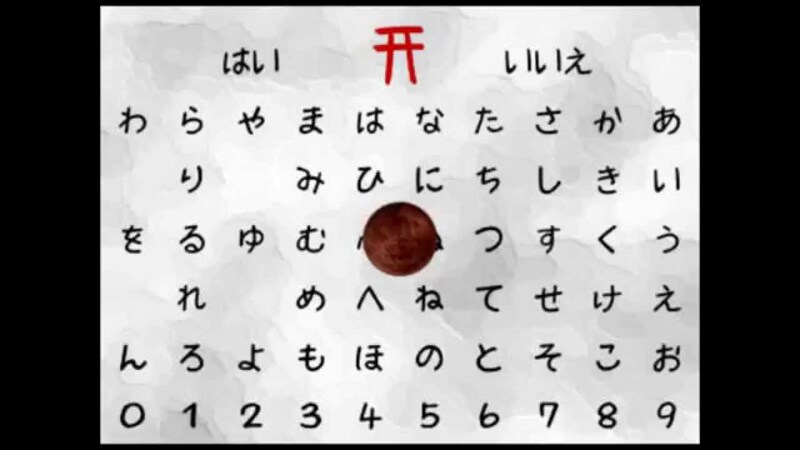 *Kokkuri-san is an ouija board like game that is played in Japan. You can read more about it on wikipedia. Haha, you shouldn't try this game. Who knows what things kokkuri-san is capable of. Yeah, it is said that Kokkuri-san is able to predict the future, but the risk is not worth it. i wanna try that out too. would be nice to call someone who are capable of doing all of the house chores! Kokkuri-sama might not like it, though. Wow! Your work is amazing!!! I just found it and I really love it!!! Keep it up!!! And greetings from Mexico!